Employees spent 19.2 hours a week -- nearly half a work week -- worrying about what their boss says or does, according to a new survey commissioned by workplace expert Lynn Taylor. 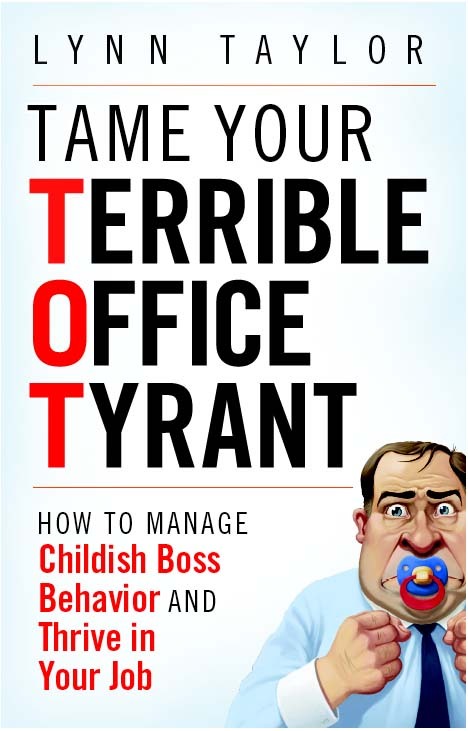 Taylor, author of book of boss-managing tips called Tame Your Terrible Office Tyrant -- TOT, found that 13 of those hours came during the week and 6.2 came when workers should be taking a break from workplace worries: the weekend. "You have to set limits as you would with a child," Taylor told WalletPop. "Especially in 2010, you can't just manage up, but parent up without patronizing." "Communicate with your boss bravely, openly, honestly and frequently. Take the initiative," she said. "Anticipate -- try to be aware of problems before they escalate and have solutions ready. Laugh -- I believe that levity diffuses tension and creates a better atmosphere. Manage up by using negative and positive enforcement for certain behaviors, much as you would with a child." In yet another survey, Taylor asked workers to rank what they wished they could tell their bosses. "The first thing they said they wished they could say was, 'Why don't we compromise?'" Taylor said. "That one is really valid. You can say it to both children and managers." "I can't hear you when you shout." "You're cranky, do you need a nap?" "Go to your room, you're getting a time out." "If you ask one more time, you'll never get that." And, drum roll please: "Are you teething or do you just need a cookie?"